PlantLink > Events > PlantLink Day 2018 presentations! 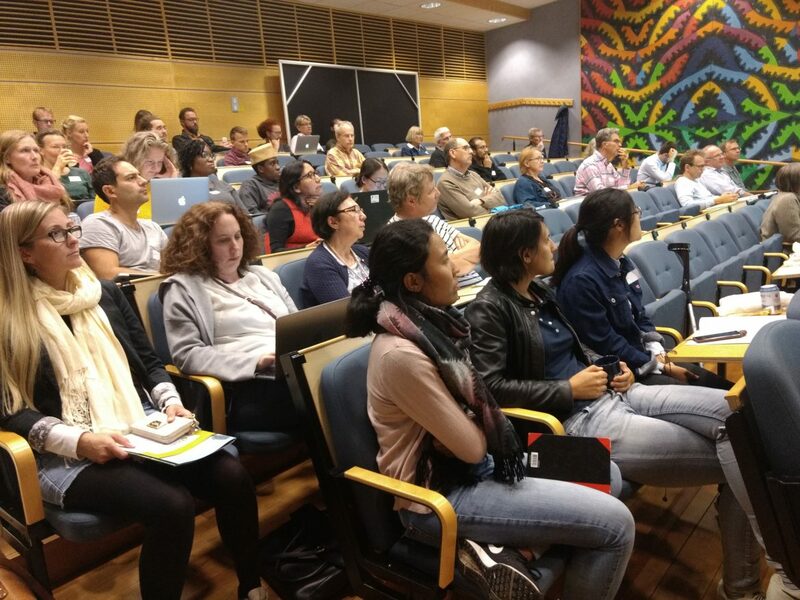 More than 60 scientists with interest in plant science gathered in Lund on the 12th of September for the seventh annual PlantLink Day. This year’s two themes were Plant Phenotyping and Plants, People and Society. Invited speakers were (please follow links to access their presentations) Sebastien Carpentier (KU Leuven/Bioversity,) Johanna Alkan Olsson (Lund University), Kristina_Santén (SLU), Dawn Sanders (Gothenburg University), Eva Johansson (SLU) and Kristian Thorup-Kristensen from (University of Copenhagen). Erik Alexandersson’s presentation on NordPlant.